As year-end of 2014 is coming close, we gave one last great run in early November. Isa applied 3 credit cards and I applied 2 credit cards on the same day. All five credit card applications were approved immediately. 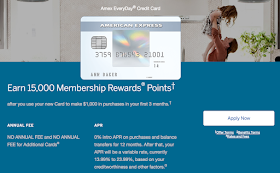 Year-end typically has more attractive credit card sign-up offerings. We plan NOT to apply new credit cards at least before September 2015 to let our FICO score to recover to high 700s. After the Hawaii Honolulu trip, I like to plan for a Maui trip using our remaining Hilton HHonors points at Grand Wailea, a Waldorf Resort about $400 per night. Initial investigation indicates do-able with four free weekend nights from Citi Hilton Reserve. 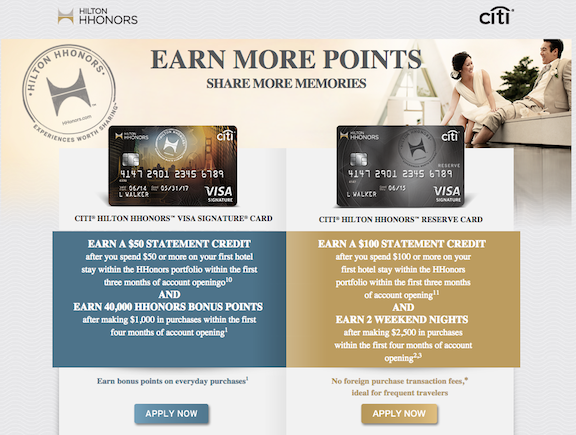 Two Citi Hilton Reserve Cards - Two Free Weekend Nights Worldwide + $100 Hilton credit. $95 fee non-waivable first year, $2,500 minimum spending in the first 4 months. (The $100 credit link already expired. Another link now offers two nights without $100 credit. Two free Hilton weekend nights worldwide for $95 is still a bargain). 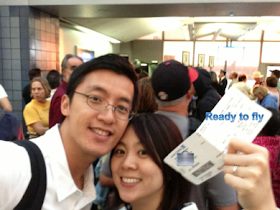 We love our Hilton Huntington Beach Resort experience, a $500 value savings. 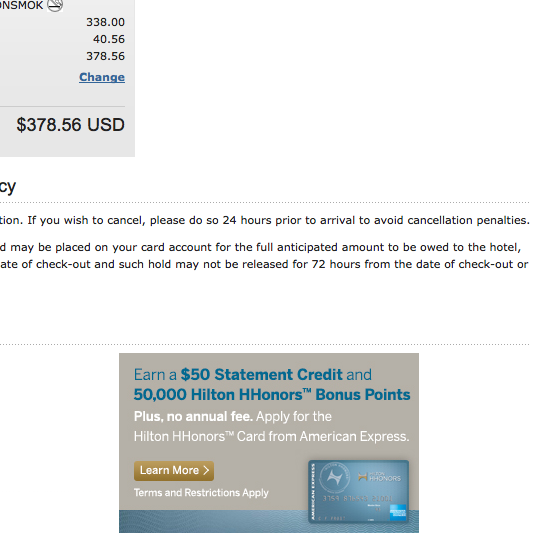 two Chase IHG MasterCards (Holiday Inn) - 80,000 IHG points (~$470) each. $49 annual fee waived first year. $1,000 minimum spending in the first 3 months. IHG points also never expire, even without any activities. The application link does not have a landing page to guarantee 80,000 points, yet seems to work per flyertalk thread. We plan keep the IHG credit card because of its low annual fee $49 to receive one annual IHG hotel night worldwide certificate, and it has two IHG properties in Taiwan near where my parents-in-law live. By applying IHG cards on the same day, we know our future annual IHG certificate expire on the same date. Think Paris. I define the following as my target long-term non-business credit card portfolio; credit cards that we will not cancel. There are five. I am almost there. Isa's already is. I currently have 9 credit cards. The remaining four slots (per year) would be reserved for churning excellent credit card bonuses. For 2015, my goal is to apply maximum only 4 credit cards when sign-up bonuses each is at least $500 value. Get ready for 2015 vacation. Good luck and have fun. Isa and I each have received 80,000 IHG pts, about six weeks after we met our minimum spending requirements of $2000 for 2 cards.